We care about people! That is our starting point and everything we do is with our patients in mind. Exceptional dental care is a must in our clinic but we also feel strongly about building healthy, trusting, relationships with our patients. 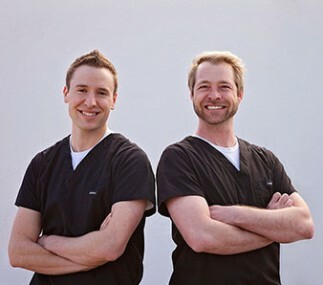 We want to work together with you in achieving and maintaining long-term dental health. We offer free dental screening exams for children 4 years of age and younger we believe the early years in life are critical for building lifelong dental health. We feel that it is very important to start your child’s dental health care off at an early age and provide a positive experience for them. It is our recommendation that you (that children) begin regular dental visits by age one.